As I wrote last month, I recently got a set of NavSpark NS-RAW receivers. These can be used as a RTK GPS receiver system, but some sort of data link is needed. For shorter distances, XBee modules work well. Since I needed a convenient method for connecting the two devices together, both for the base station and the rover, I created an adapter board. The schematic, KiCad design files, and Gerber files are all released under the Creative Commons Attribution license. For the base station, the board is assembled with the headers, C17, C18, C20, and U5 installed; additionally, the solder jumper is bridged, and pins 23 and 24 of the NavSpark header are bridged. The device is then powered through the NavSpark’s USB port. For the rover, all the components are installed, but the solder jumper isn’t used, and no pins are bridged. The device is then powered through the adapter board’s USB port, and both serial data streams are connected through the FTDI FT2232H chip. This way, only one connection is needed to the rover computer. For convienence, here is a Mouser part list. This entry was posted in Hacking and tagged GPS, NavSpark, NS-RAW, RTK, XBee. Bookmark the permalink. I’m using RTKLIB. As for the hardware, I don’t have any more details as there’s nothing besides assembling the circuit boards that isn’t already mentioned. It does, however, include fine-pitch surface mount parts. There’s nothing particularly interesting or unusual about my specific RTKLIB configuration, so I would look for general RTKLIB tutorials. It’s just set to Kinematic mode, with both the rover and base station inputs configured as SkyTraq serial streams. 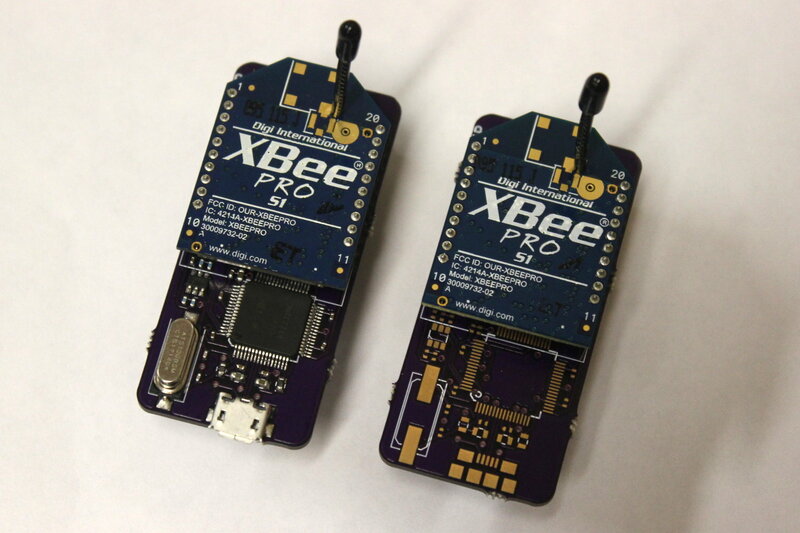 What are your Xbee settings? I am doing the same thing using the UART pins to Xbees but get not satellite data from the Ublox connected to the Xbee. 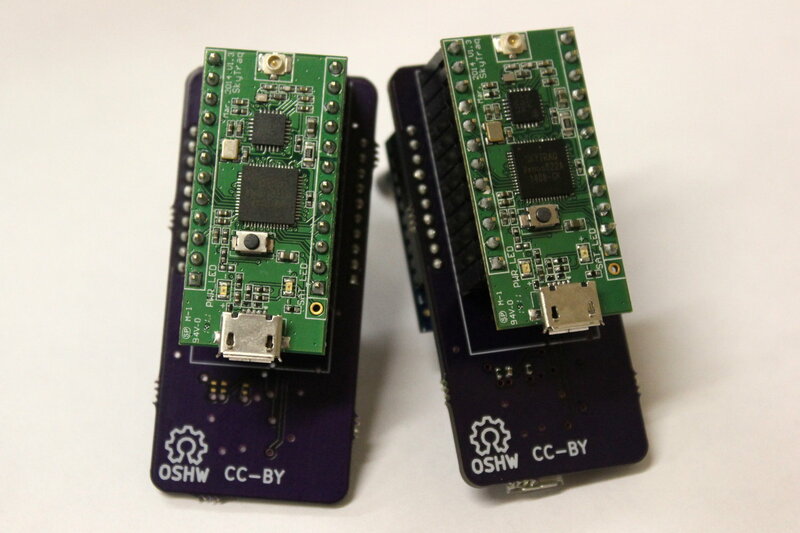 They’re both configured with identical wireless settings, with the baud rate matching the GPS modules’ baud rate. I’d have to read the settings off the radios. As it’s also dependent on the GPS receiver settings, you can’t just blindly apply settings. I understand. I have figured it out. I am using 9600 Baud. I believe the issue was a proper ground plane on the RF module. Thanks!